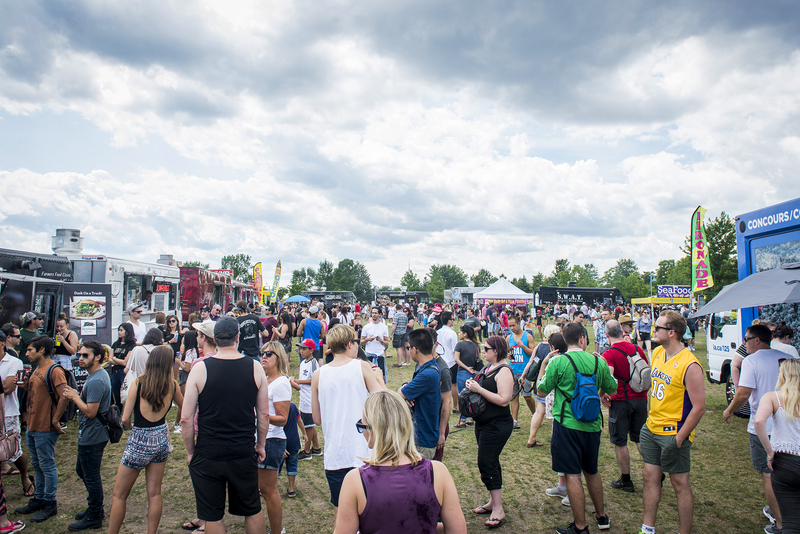 One of the summer’s biggest food truck events will be returning to Woodbine Park over the long weekend. The annual Toronto Food Truck Festival will take place August 3 to 6 and will give you the chance to taste street food from over 40 food trucks and vendors from across Ontario. Here are the trucks and vendors you can expect at the Toronto Food Truck Festival for 2018.